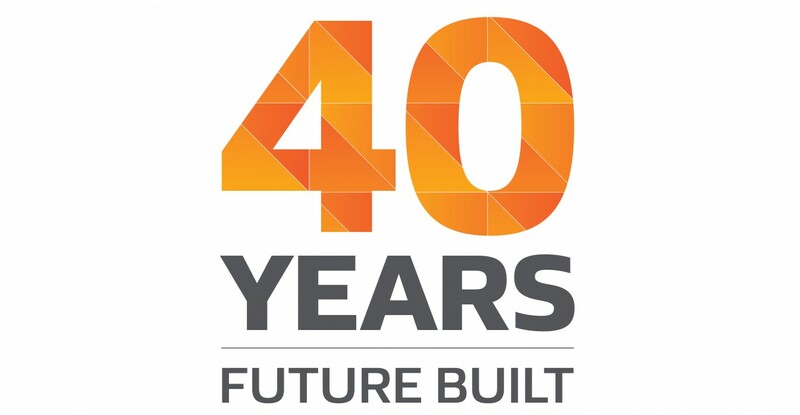 We are delighted to announce that Watson Batty Architects is 40 years old this year. We are immensely proud of this and hope that you will help us to celebrate such a momentous occasion throughout the coming months. Over the last 40 years we have delivered many projects to be proud of and established long term client relationships which is testament to our versatility and ability to engage new practices. Reaching this major milestone prompted us to look back at our achievements and how we have contributed to the built environment. We have created over 1 million sq ft of retail space across 19 stores for Wm Morrison Supermarkets, delivered 3.2 million sq ft in mail centres for Royal Mail, designed 4,000 new homes and supported 20,000 new school places in the UK. Looking to the future, with our roots firmly established in the North we are in a fantastic position to leverage the Northern Powerhouse movement and we are in fact engaging with some very significant urban planning projects. However, our growing office in Loughborough has expanded our existing networks in the South, giving us extended national coverage and the ability to leverage our professional services by sector rather than geography. With a team of 50 people we continue to invest heavily in developing our expertise and technological capabilities. To support our growth plans we will pursue more widespread sector expertise covering commercial, industrial, distribution, education, leisure, residential, retail and transport. Last year we unveiled a new brand image which has been positively embraced as we push forward our ‘future focused’ practice offering unique and award winning cross sector architectural design services. We also announced ambitious plans for business growth and are delighted to reveal that we are on course to achieve our targets with a strong project pipeline across all of our key sectors. Thank you for supporting Watson Batty and being a part of our amazing journey. We look forward to continuing our successful partnership into the future.